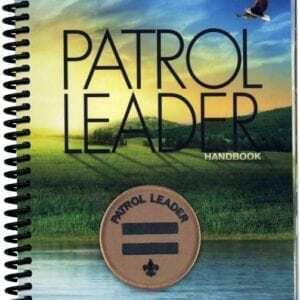 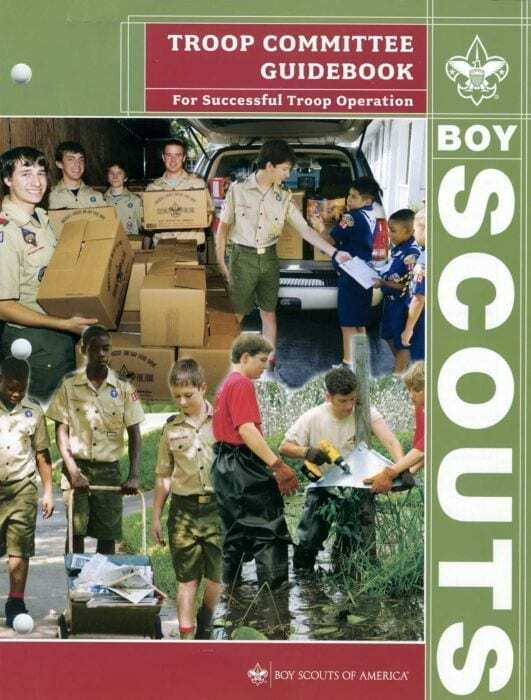 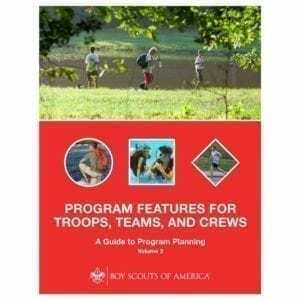 This manual provides guidelines for successful Scouts BSA Troop operations. 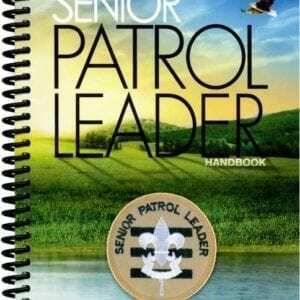 Topics include the organization of scouting, recruiting adult leaders, troop finances, running committee meetings and more. 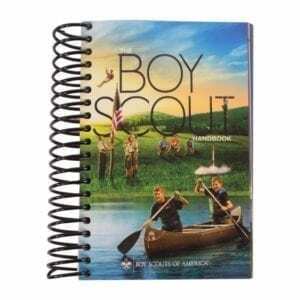 The Troop Committee Guidebook is three-hole punched with loose leaf pages, and comes shrink-wrapped.